We’ll have just one more week left in our read-along, and this week’s chapters keeps the excitement high as we approach the story’s conclusion. 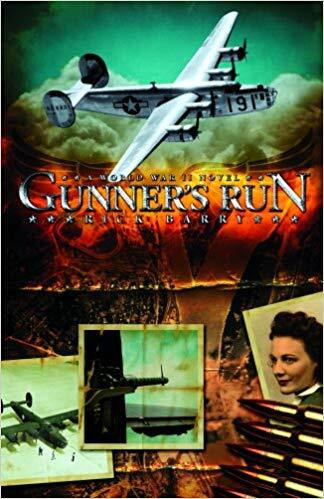 Here’s a little extra history to go with Chapters 26-28 in Rick Barry’s historical fiction story Gunner’s Run. Spain is mentioned in this chapter and that’s a country we don’t always hear a lot about during World War II. So, what did Spain do during the conflict? Radio. It’s an underrated party of World War II history, and we have to think beyond the radios used by troops on the battlefields. Hitler used the radio to broadcast the speeches and propaganda that helped him seize power. The Allied leaders – Churchill, Roosevelt, De Gaulle, and others – made patriotic, rallying speeches on the wireless to encourage their citizens and soldiers. Then, there was the secretive side of the radio with code breakers listening and special forces transmitting various codes. 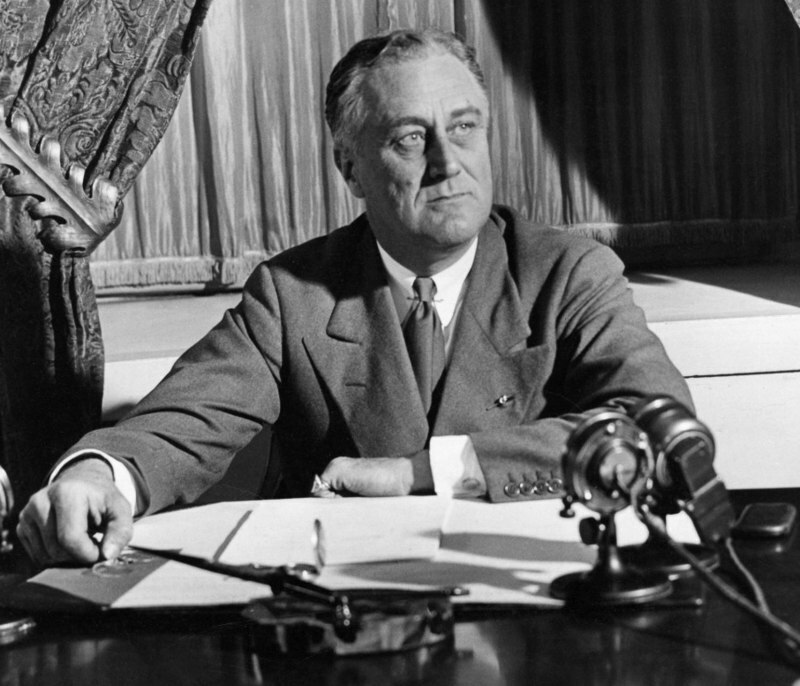 President Roosevelt’s “Fireside Chats” became famous and a way to use the radio to keep a nation focused. As shown in the story, the radio networks in Britian offered a lifeline to rebels in Europe and a way to get news. The Germans -well aware of the threat of hope – wanted to limit communication and usually required citizens to turn in their radios. Punishment for having a radio could be severe. However, resistance fighters and other bold civilians found clever ways to hide, power, and use their radios to hear from the Allies and sometimes send back their own messages. Transmitted messages to the French Resistance helped to organize the fighting units to work with the Allied troops during the Normandy landings, for example. A department to specifically distribute wrong information to the Germans. Working with the Royal Air Force in a Photographic Reconnaissance Unit to gain information from the bird’s eye view of Europe. Keep the action going to the very end is often a tip from novel plotting experts. Gunner’s Run certainly does that. With the reappearance of a problem character, and infiltration, injured agent, and mechanical problem, Jim’s clear path home is suddenly complicated, but still rather believable. There were some incredible rescue missions attempted when vital information was at stake during World War II. Is Jim going to make it to England and home? Or what else might block his objectives? Have you got the ending figured out? Read ahead if you like ’cause our final chapter notes will be next week and who wants to wait that long!